A treasure trove of advice, support and encouragement that no performer should be without. 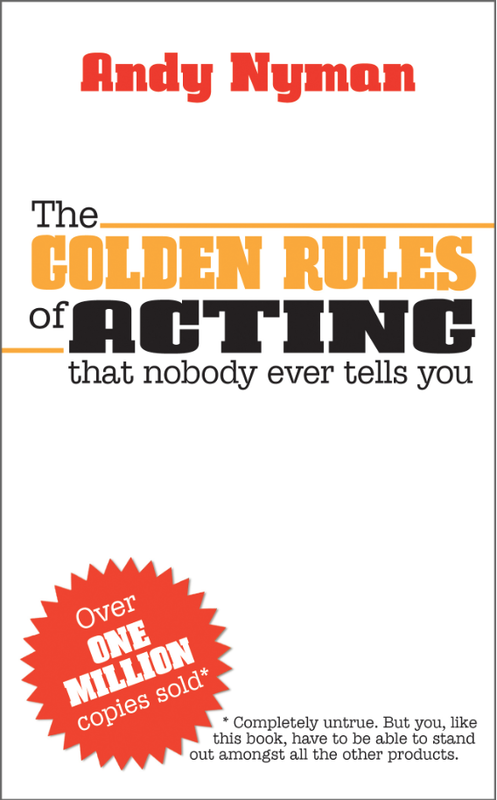 Honest, witty and direct, The Golden Rules of Acting is every actor’s best friend – in handy paperback form. Easy to dip into, fully illustrated throughout, and designed to be both instructive and empowering, The Golden Rules of Acting won’t tell you how to act – but it will tell you how to be an actor. If you’re a working actor, drama-school student, someone who wants to become an actor, or simply someone who has a dream and wants to make it a reality, this book is for you.